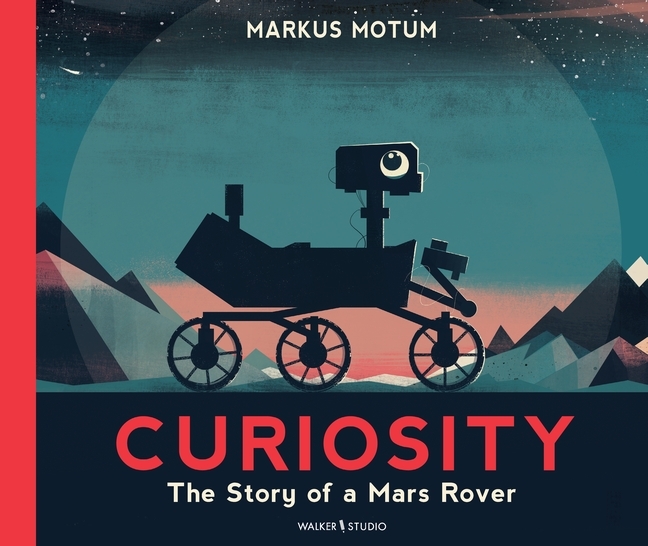 Discover the incredible story of the search for life on Mars, told from the unique perspective of Curiosity, the Mars Rover sent to explore the red planet. Markus Motum’s stylish illustrations and diagrams reveal how a robot travelled 350,000,000 miles to explore a planet where no human has ever been. Shortlisted for the Klaus Flugge Prize 2018.